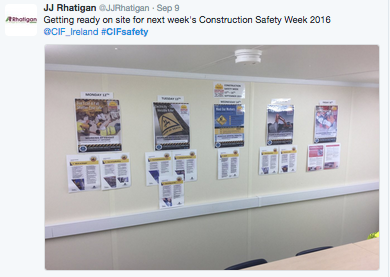 Celebrating the safety achievements to date. 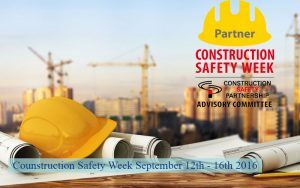 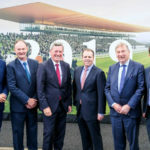 Construction Industry Federation (CIF) National Rehabilitation Hospital (NRH), Health & Safety Authority (HSA) and the Construction Safety Partnership Advisory Committee (CSPAC) have partnered this year to promote National Construction Safety Week 2016. 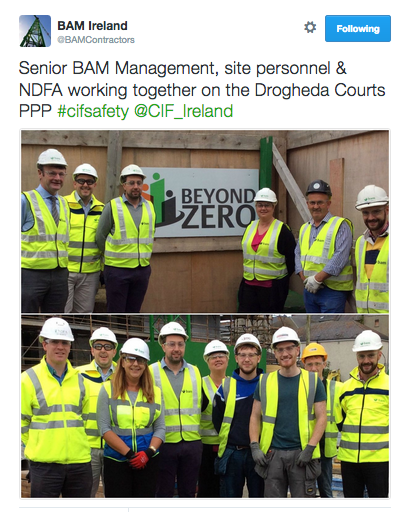 They have created a social media campaign focused on survivors of workplace accidents. 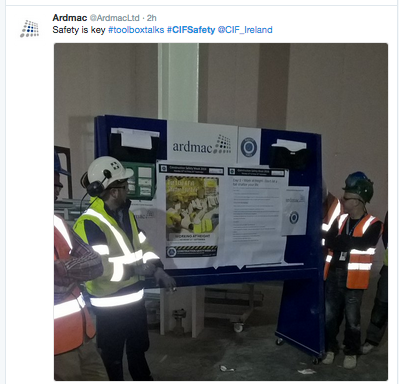 If you are tweeting about what your company is doing onsite to further heighten safety awareness, use the hashtag #cifsafety. 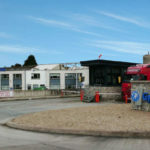 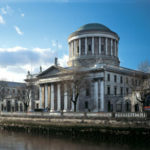 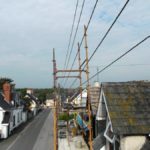 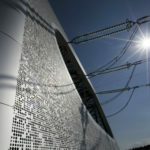 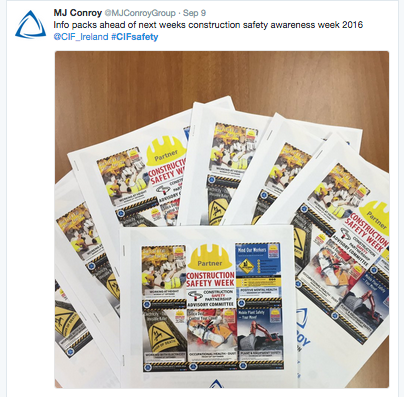 Follow the latest Construction Safety Week updates on this page. 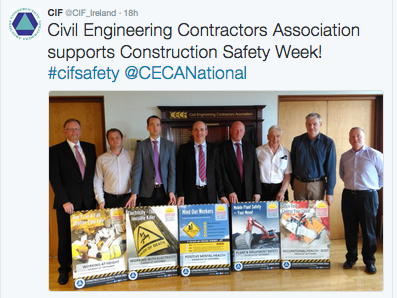 Minister Breen launched ‘Construction Safety Week 2016’ at an event held at the Health and Safety Authority’s HQ in Dublin. 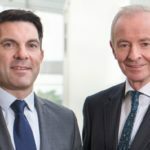 This year the HSA, CIF, Construction Safety Partnership Advisory Committee (CSPAC) and the NRH have joined forces to produce the video> This video is aimed at self-employed and small business employers involved in the construction industry. Entitled ‘In the blink of an eye’ it focuses on three construction workers (Peader, Robert and Shane) who, after experiencing serious workplace accidents, were treated at the NRH. 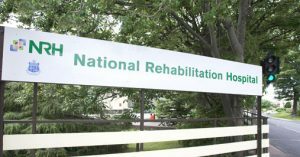 They discuss the effects of their accidents on them and their families, the journey through rehabilitation and how their lives have changed. 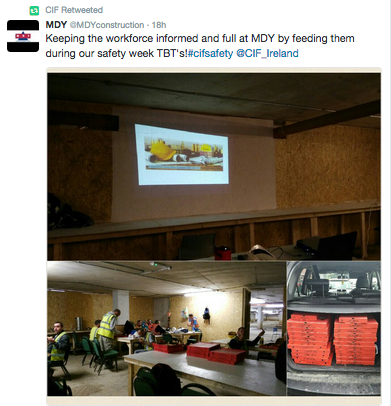 A selection of tweets from Twitter on what construction firms across Ireland are doing to heighten safety awareness during CIF Construction Safety Week. 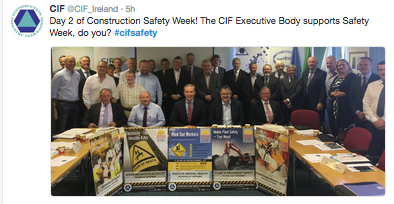 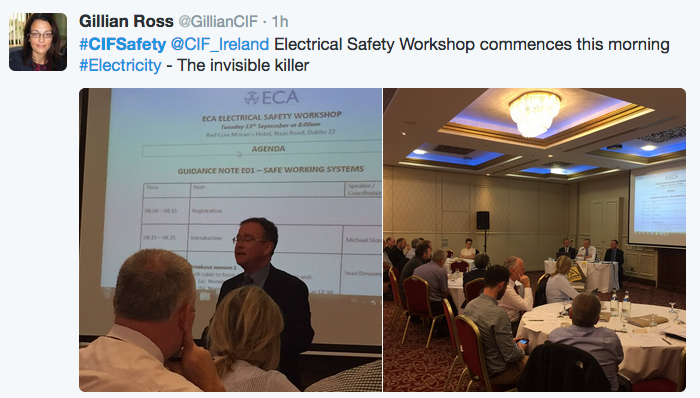 If you would like to be included, please post an image and use the hashtag #CIFSafety or #CIFConstruction in your Tweets.